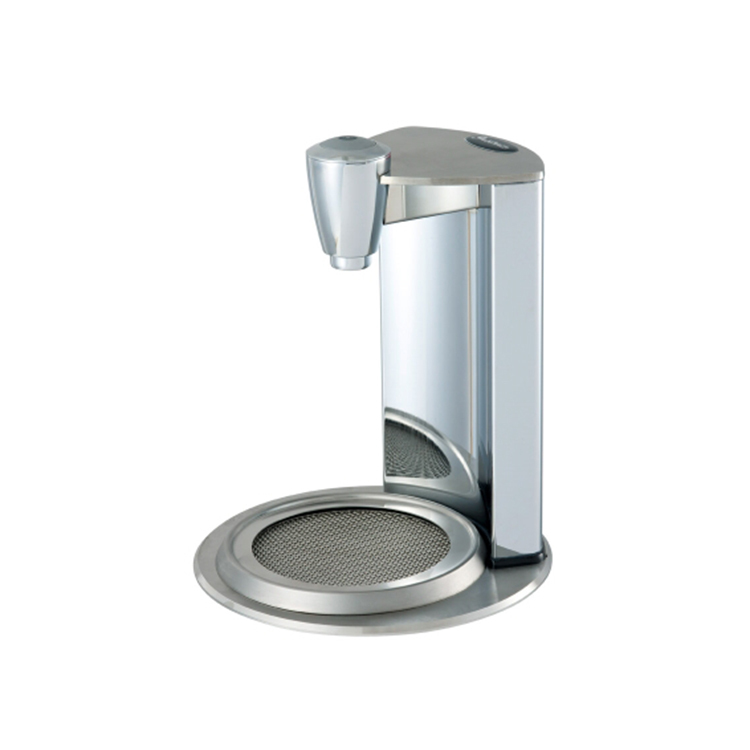 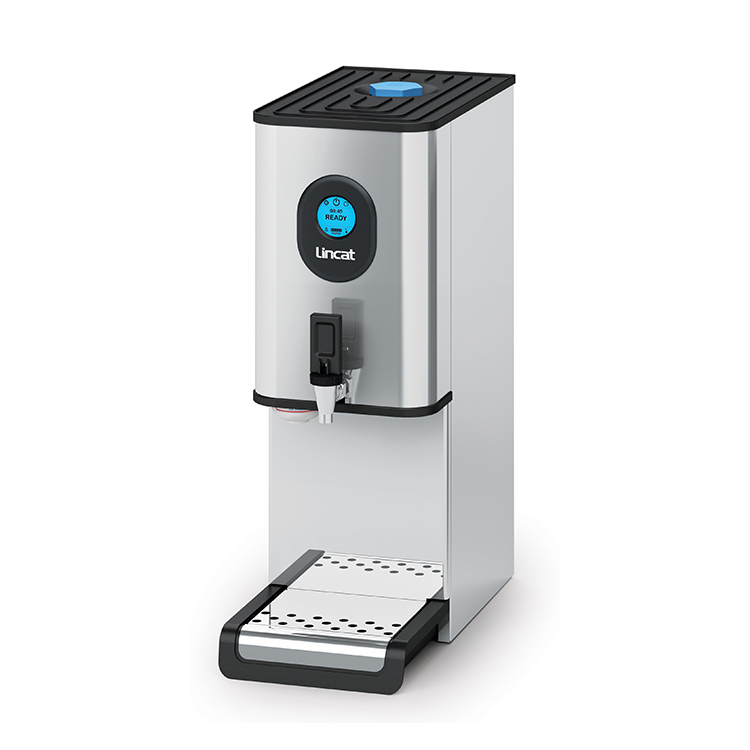 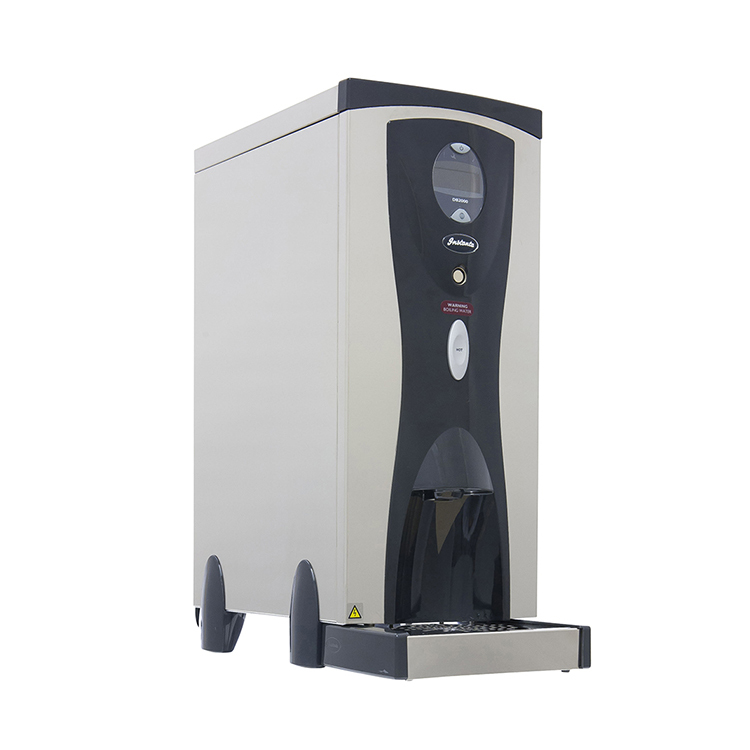 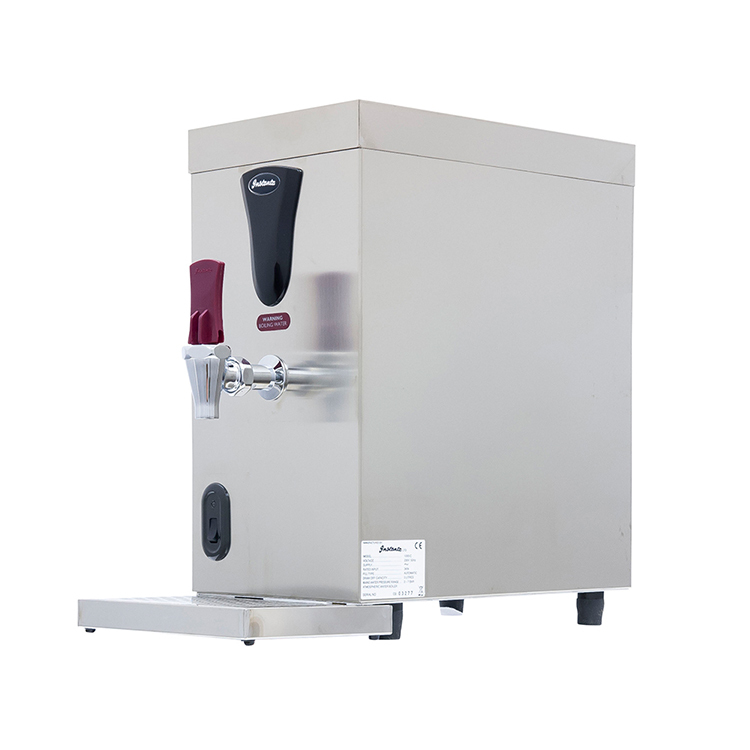 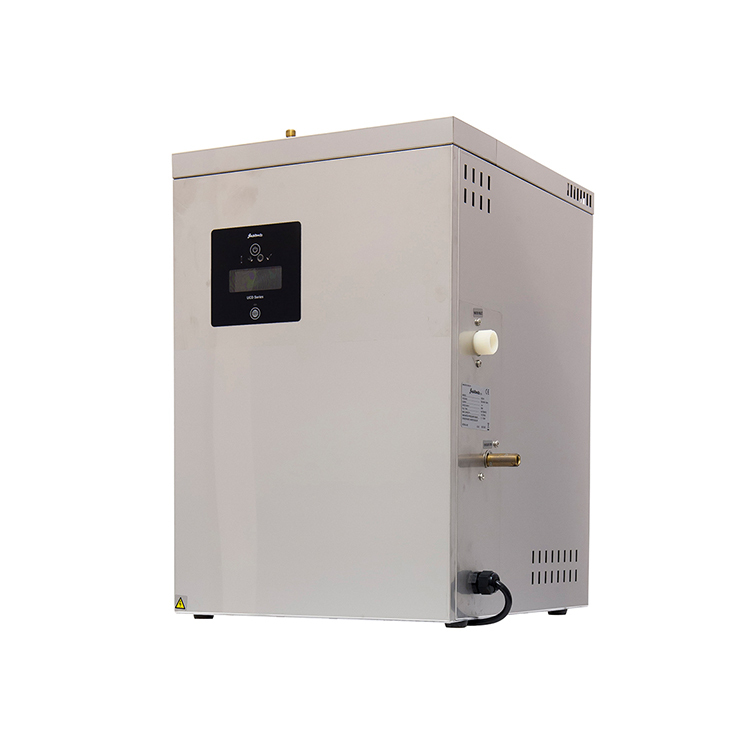 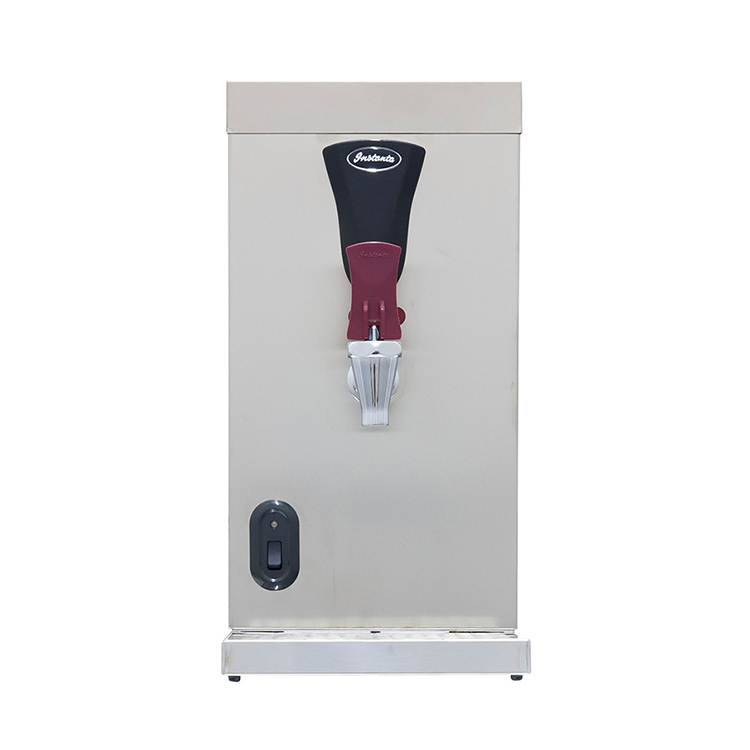 The Lincat EB3FX water boiler allows you to quickly boil and dispense large quantities of piping hot water for tea, coffee and other hot drinks. 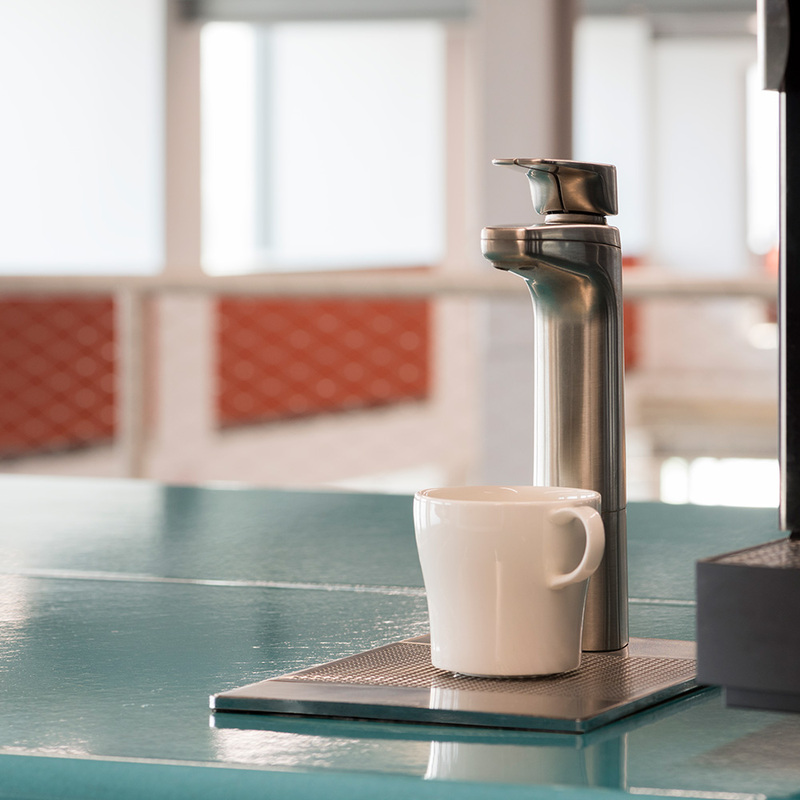 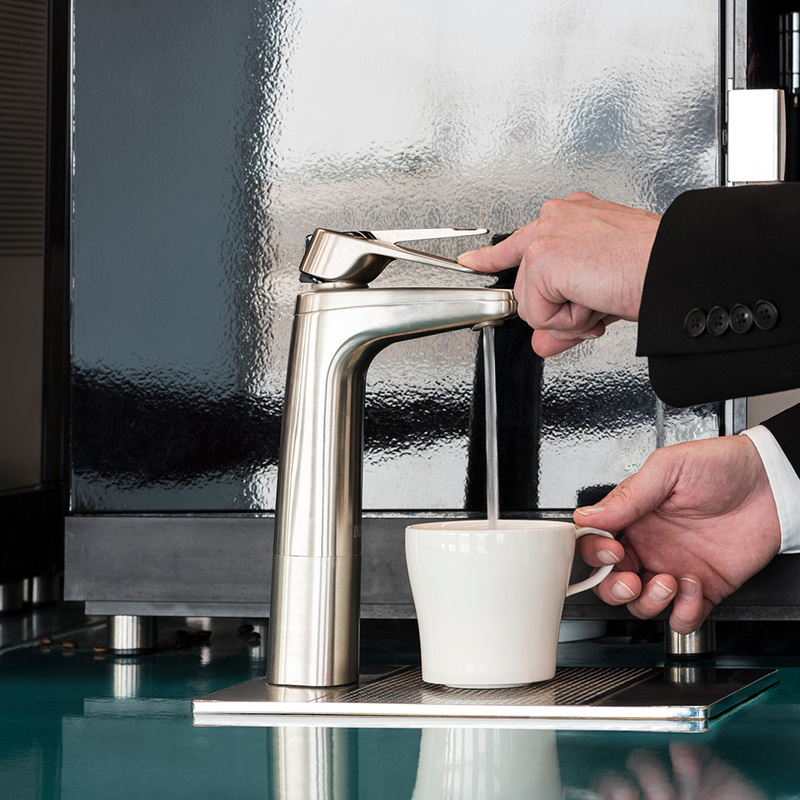 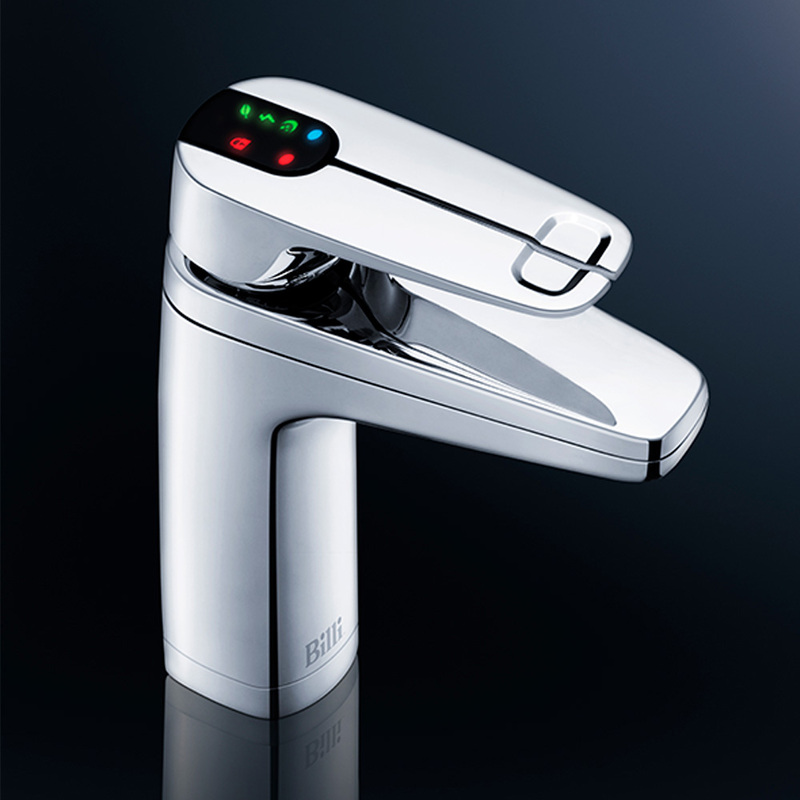 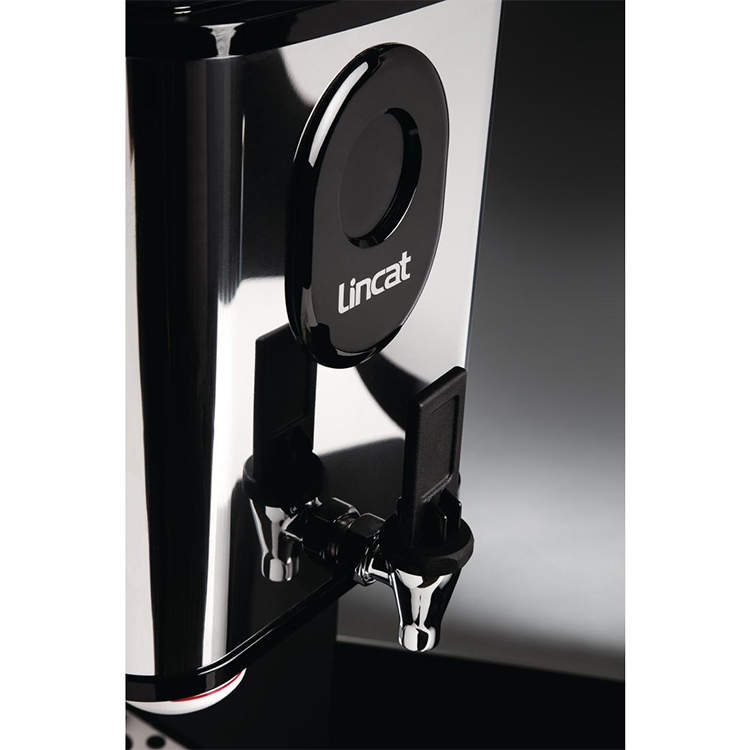 Using advanced technology, the new Lincat water boiler is smaller, more efficient and more user friendly, whilst still being just as powerful and with the same output as its’ predecessor. 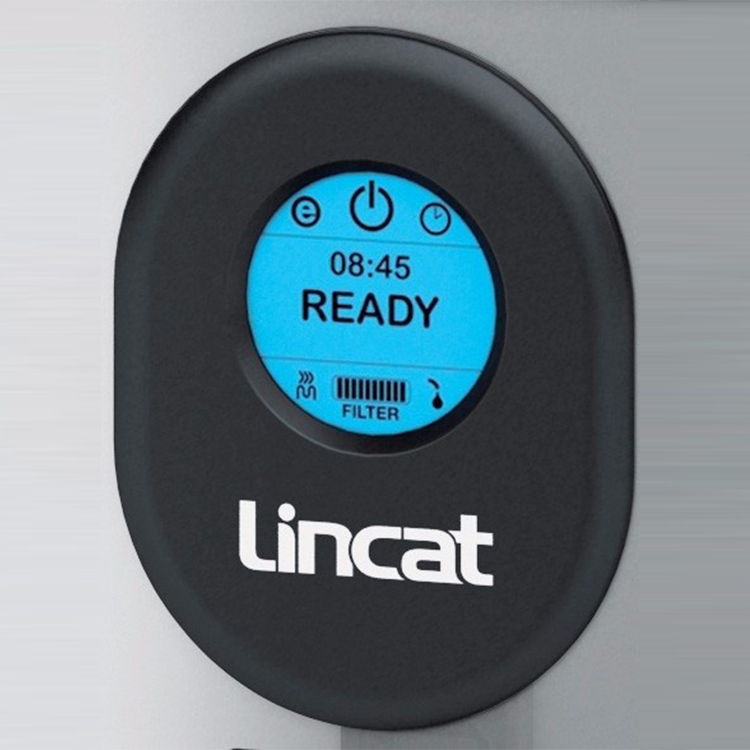 With innovative features such as the Eco setting to save energy during quieter periods, the simple new descaling mode and precise temperature adjustment, the Lincat EB3FX is a truly advanced water boiler for the busy commercial caterer.